For more information or to schedule an appointment with our Chadds Ford chiropractor, call (484) 840-9100 today! If you’ve been living with undiagnosed pain or discomfort, why continue to wait to seek treatment? Dr Jill Pagliei is dedicated to helping improve your health, whether you have a new injury, or one that’s been bothering you for some time. By creating an individualized treatment plan, she works to improve alignment, create awareness of posture and movement, and decrease pain. 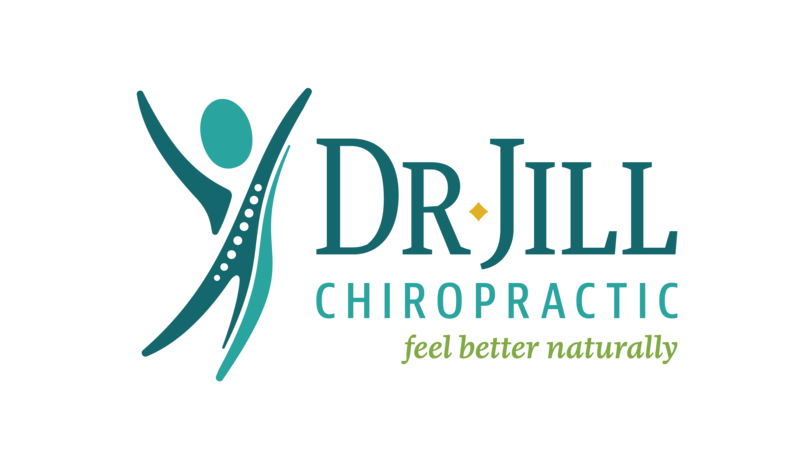 Dr. Jill is a chiropractor serving Chadds Ford and the surrounding areas – Glen Mills, Wilmington, West Chester, etc. Even if you’re just looking to improve your overall health, Dr. Jill can help you attain your everyday wellness goals! Visit her testimonials page to find out what her patients are saying about this Chadds Ford chiropractor and her chiropractic care plans. Dr. Jill is awesome. I recently was on a business trip and during the flight fell asleep. When I woke the neck pain was unbearable, more so then normal. I could not look right all week. I was using Ben gay and those slow release patches with no real relief. When I got home I scheduled my first adjustment with Dr. Jill.I used to go to another Chiropractor who had changed his hours. I could not fit in a visit to him during those hours. A mutual friend had once introduced me to Dr. Jill so I decided to call her.Thank God I did. As soon as she saw me she adjusted my neck and the soreness released in minutes. I have been back several times after for my years if lower back, hip pain that can often move down to my legs. Dr. Jill always clearly explains what causes my pain and take the time to effectively treat my issues. She is not the typical 'rack em- crack em' doc. I would recommend her to anyone looking for that doctor who actually takes time to find solutions for your problems. Thanks again Dr. Jill! Dr Jill did an amazing job of helping me recover swiftly from a sport related injury last year. She was patient and professional, showing my helpful stretches and exercises to improve my recover that I could do at home.